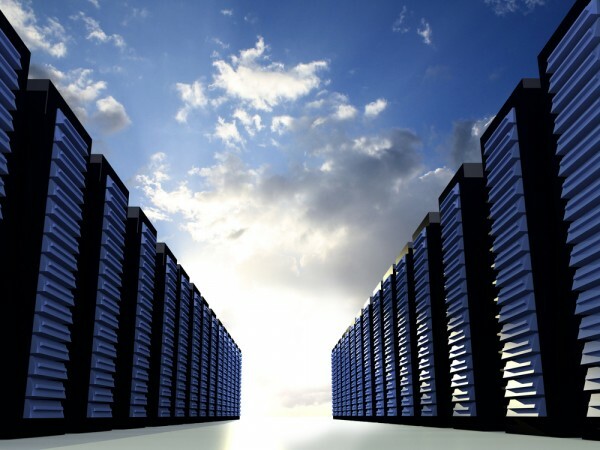 Although cloud-based server infrastructure is becoming more common, it's not usually suited to applications that need very high levels of CPU performance. Developer-focused cloud platform DigitalOcean wants to change this with High CPU 'Droplets' featuring the latest Intel Xeon Scalable processors. These provide ideal support for applications such as ad exchanges, game servers, highly active front-end application servers, and batch processing. "High CPU is our sixth new offering in twelve months and it's a response to developers who need access to newer and higher performing CPUs," says Julia Austin, CTO of DigitalOcean. "These Droplets are backed by Intel's most powerful processors to deliver maximum CPU performance. We are committed to using the best CPUs available to ensure that developers with computationally intensive workloads have access to the highest performance possible." DigitalOcean's standard Droplets make it easy for developers to deploy applications with a balance of RAM, CPU, and local SSD-based storage, while High Memory Droplets are designed to run large-scale databases or distributed in-memory caches. High CPU is aimed directly at customers with significant compute requirements who want CPU optimized cloud servers that are also reliable, consistent, high performing, and affordable. "With the new Intel Xeon Scalable processors, DigitalOcean is able to provide its customers with the industry-leading performance for critical workloads," says Jennifer Huffstetler, senior director of data center product management at Intel. "The new Intel Xeon Scalable processors offer increased core count and memory capacity, improving cloud data center density while delivering scalability and optimized performance." High CPU Droplet plans will start at $40 per month or $0.060 per hour and scale from between two and 32 CPUs, three to 48 GB of RAM and have 20 GB of local SSD storage. You can find out more on the DigitalOcean blog.